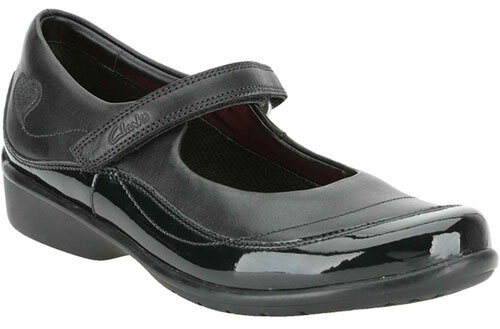 Clarks Daisy Chain school shoes are part of the Daisy Magic Dance Steps collection in a gorgeous mix of black leather and patent, the heart shaped trims give these shoes a subtle feminine feel. 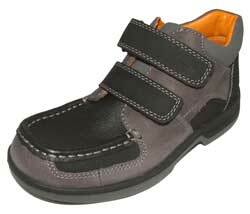 Added toe protection and hidden padding ensures comfort, whilst a velcro fastening strap is adjustable so feet feel secure. 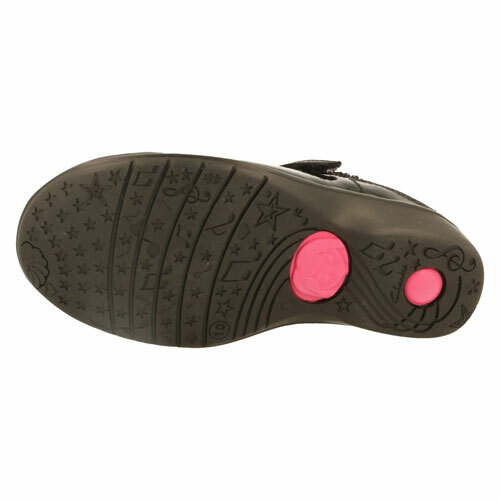 An antibacterial lining keeps feet feeling fresh.